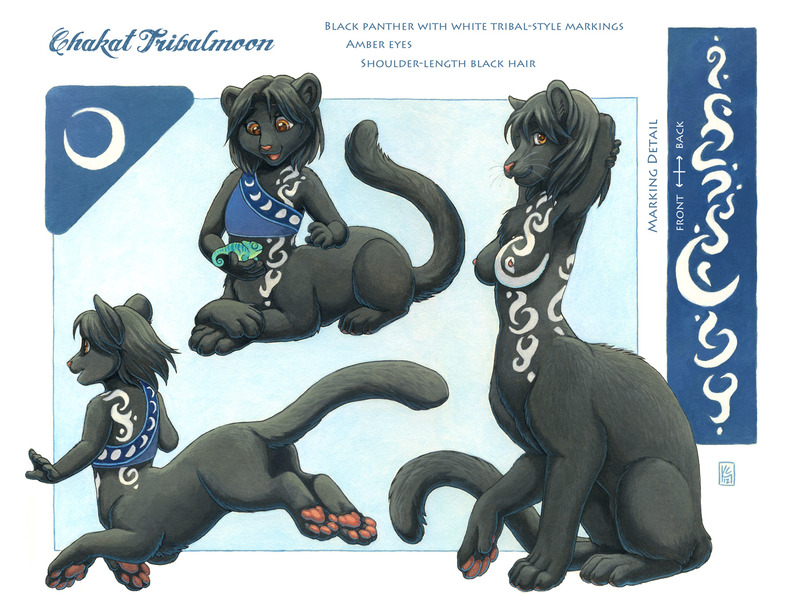 Originally Submitted to FurAffinity.net on Jun 22nd, 2012 07:39 PM. Before it was transferred to Inkbunny it had 69 favorites. sooooo i don't know the etiquette here but how do chakats feel about people getting rides?